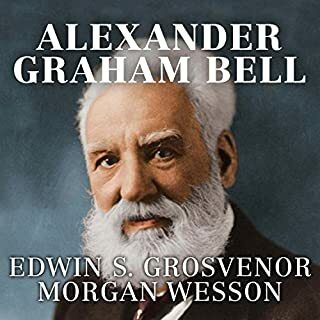 Edwin Grosvenor writes of Bell's other extraordinary inventions: the first transmission of sound over light waves, metal detector, first practical phonograph, and early airplanes, including the first to fly in Canada. He also examines Bell's humanitarian efforts, including support for women's suffrage, civil rights, and speeches about what he warned would be a "greenhouse effect" of pollution causing global warming. A little over a century ago, the world went wireless. 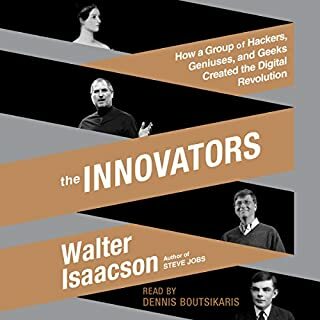 Cables and all their limiting inefficiencies gave way to a revolutionary means of transmitting news and information almost everywhere, instantaneously. By means of "Hertzian waves", as radio waves were initially known, ships could now make contact with other ships (saving lives, such as on the doomed RMS Titanic); financial markets could coordinate with other financial markets, establishing the price of commodities and fixing exchange rates; military commanders could connect with the front lines, positioning artillery and directing troop movements. Suddenly and irrevocably, time and space telescoped beyond what had been thought imaginable. Someone had not only imagined this networked world, but realized it: Guglielmo Marconi. 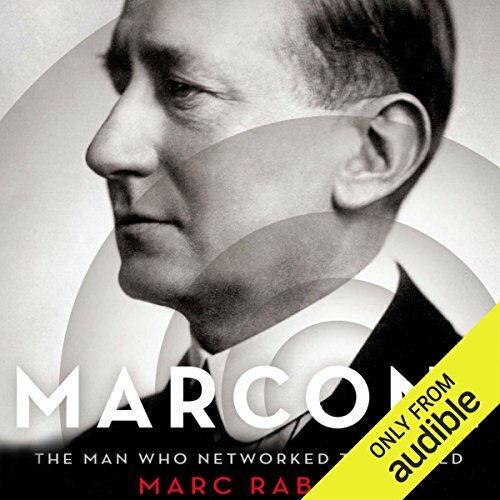 As Marc Raboy shows us in this enthralling and comprehensive biography, Marconi was the first truly global figure in modern communications. Born to an Italian father and an Irish mother, he was in many ways stateless, working his cosmopolitanism to advantage. Through a combination of skill, tenacity, luck, vision, and timing, Marconi popularized - and, more critically, patented - the use of radio waves. Soon after he burst into public view with a demonstration of his wireless apparatus in London at the age of 22 in 1896, he established his Wireless Telegraph & Signal Company and seemed unstoppable. 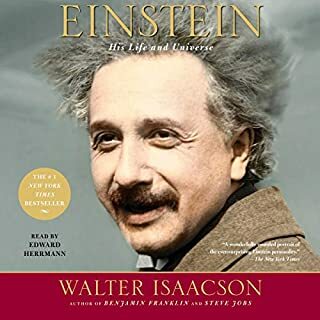 He was decorated by the Czar of Russia, named an Italian Senator, knighted by King George V of England, and awarded the Nobel Prize for Physics - all before the age of 40. Until his death in 1937, Marconi was at the heart of every major innovation in electronic communication, courted by powerful scientific, political, and financial interests, and trailed by the media, which recorded and published nearly every one of his utterances. He established stations and transmitters in every corner of the globe, from Newfoundland to Buenos Aires, Hawaii to Saint Petersburg. 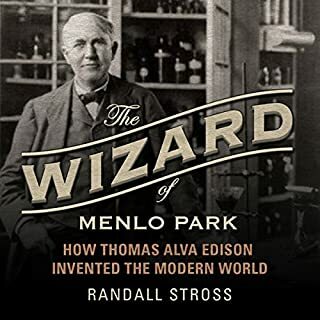 Based on original research and unpublished archival materials in four countries and several languages, Raboy's book is the first to connect significant parts of Marconi's story, from his early days in Italy, to his groundbreaking experiments, to his protean role in world affairs. Raboy also explores Marconi's relationships with his wives, mistresses, and children, and examines in unsparing detail the last 10 years of the inventor's life, when he returned to Italy and became a pillar of Benito Mussolini's fascist regime. 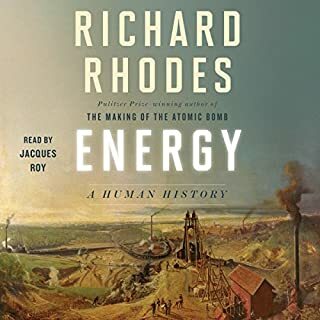 Raboy's engrossing biography, which will stand as the authoritative work of its subject, proves that we still live in the world Marconi created. ©2016 Marc Raboy (P)2017 Audible, Inc. 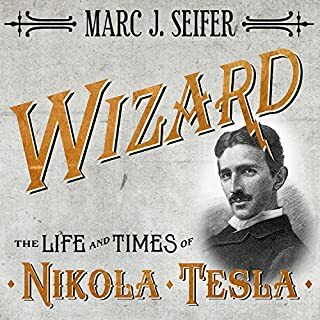 I loved this audiobook.. I’m listening to the Tesla, Marconi and Edison books all together to get a sense of life back then.. this is my favorite so far.